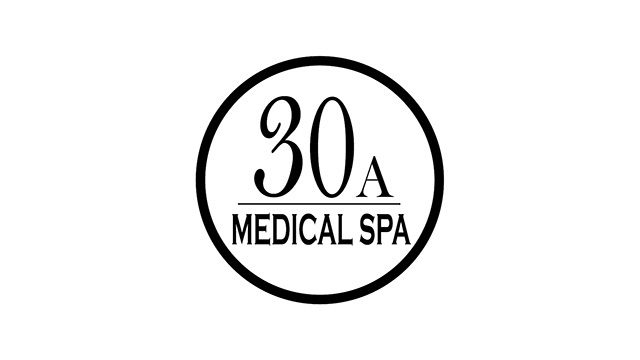 30A Medical Spa provides the highest level of aesthetic and spa services along the 30A area of South Walton, Florida. At 30A Medical Spa you can expect excellence at every level. We will make every effort to ensure your visit is comfortable and informative. Our brand-new practice provides the latest in technology in order to give our patients the best results. We believe that the purpose of our endeavors is to build a satisfying, long-term relationship with our patients which will allow them to attain their goals. Our practice custom-tailors each procedure to the individual patient, and our entire team is here to give you the best possible care. Please contact 30A Medical Spa at (850) 502-4252 for more information on treatments and services designed to keep you looking and feeling your best! After completing his general surgery residency in the SUMMA Health System at Western Reserve Hospital, Dr. McAllister began a challenging fellowship in plastic and reconstructive surgery at the Philadelphia College of Osteopathic Medicine. 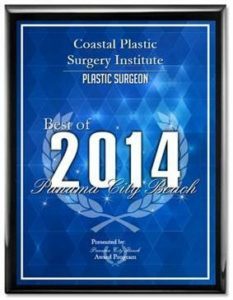 His training encompassed all aspects of plastic surgery, including hand, burn, craniofacial, micro-vascular, pediatric, reconstructive, trauma, and cosmetic surgeries. Dr. McAllister was selected Chief Fellow of Plastic and Reconstructive Surgery and oversaw the training of plastic surgery fellows, general surgery residents, oral and maxillofacial surgery residents, and medical students at Hahnemann University Hospital (Philadelphia, PA), Westchester Medical Center (Valhalla, NY), St. Christopher’s Hospital for Children (Philadelphia, PA), Crozer-Keystone Health System (Philadelphia, PA), and St. Mary’s Medical Center (Langhorne, PA). Throughout Dr. McAllister’s fellowship training, he received national awards in plastic and reconstructive surgery including first and second place symposium presentations at the American College of Osteopathic Surgeons Annual Clinical Assembly in San Francisco, CA and Atlanta, GA.
Dr. McAllister is actively on staff at Sacred Heart of the Emerald Coast (Destin, FL), Gulf Coast Medical Center (Panama City, FL), and Bay Medical Center (Panama City, FL). 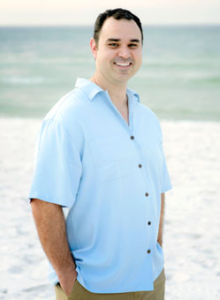 While involved in various cosmetic and reconstructive procedures, Dr. McAllister also renders services at all three facilities in hyperbaric medicine at Bay Medical.